Built in 1901 and moved to its current location in 1949. 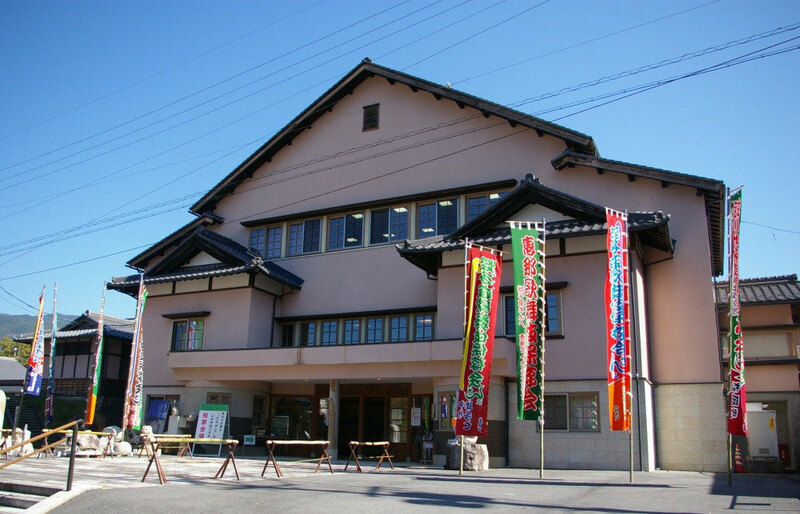 The theater's construction was typical for those built between the end of the Edo period and the Taishō period (around 1860-1926), but recently underwent a large remodel. 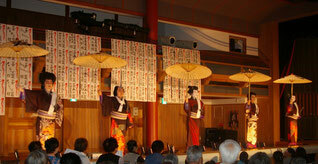 The hanamichi was removed, and the theater was made to function more as a community center. 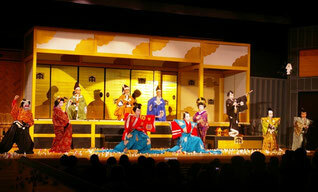 Houses ji-kabuki performances every October.